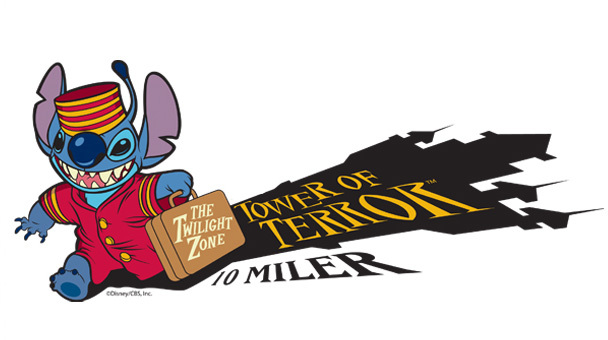 Final race instructions for the Tower of Terror 10 Miler are now available! My sister and I have been waiting patiently for this information to be released. This is her first runDisney race and my first time running the ToT 10 miler. We are both really looking forward to the race and the weekend away, and getting the final race instructions means that it is getting close! Print waivers and find your bib number here! I am bib 5042 and my sister is 5043....kind of crazy how that worked out! Corral assignments can be found here. There are a total of 10 corrals this year along with the elite corral. We will be in corral G, so look for the Sea Witch and Scar if you are in that corral and say hi! For more information about the rest of the events that weekend, you can also check the Official Race Program. In the program you will find information on the weekend itinerary, speaker series, expo vendors, course maps, spectator information and more. Now that I have all of this information, I am getting more and more excited about this trip and can't wait to experience this race! Are you running the Tower of Terror 10 Miler? Or one of the other races that weekend? Awesome! I'll be doing the 5K and 10 Miler. It's getting close now - can't wait! I'm really looking forward to this race! And the quick getaway :) I hope you have wonderful races!